Stay in Community of Madrid's best hotels! Hyatt Centric Gran Via Madrid is located in the heart of Madrid and features a 24-hour gym, a bar and on-site dining. Gran Via Metro Station is 492 feet away. Best people I ever met. Thank you very much! Located in Madrid, 328 feet from Puerta del Sol, B&B Hotel Madrid Centro Puerta del Sol features air-conditioned rooms with free WiFi throughout the property. I love the breakfast pastries surprise every morning. And the location was perfect, you can walk to all the cities plazas and to the palace. Set in Madrid’s Plaza de España Square, Barceló Torre Madrid offers elegant rooms with free WiFi, an indoor pool and on-site restaurant. Plaza de España Metro Station is right beside the hotel. I loved the interior design of the hotel, extremely modern, yet very inviting and colorful. Featuring free WiFi throughout and a 24-hour reception, B&B Hotel Madrid Centro Fuencarral 52 is located in Madrid. The shower was fantastic! I wish the US would adopt these shower head/pressure configurations I'm finding in Spain. As a solo traveler, the room had enough space, a single comfortable bed, a mini fridge with complementary water, free post cards, and a terrace. The property is located in a lively area and is within walking distance to sights. The street liveliness continues well into the wee hours of the morning, just FYI. The staff were great. They held my luggage so I could run around until my room was ready (I was there too early for check in.) Rooftop terrace has free juice and coffee/tea machines as well as fruit. 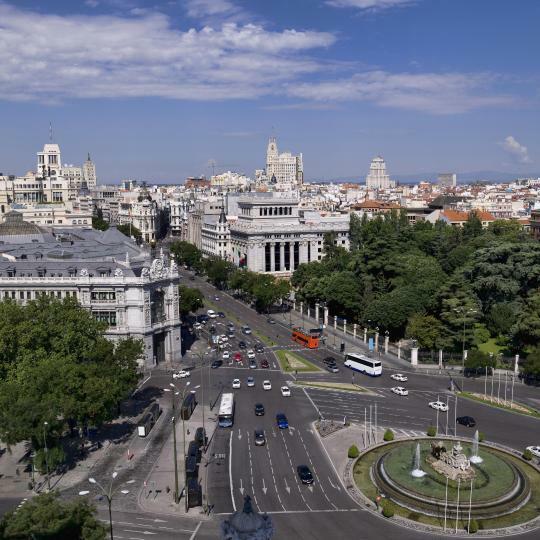 Featuring a rooftop terrace with panoramic views of the city, NH Collection Madrid Suecia is located in central Madrid, beside the Círculo de Bellas Artes Cultural Center and Gran Vía. very diligent in servicing their clients. Only YOU Boutique Hotel Madrid is a 4-star boutique hotel set in a restored palace from the 19th century. It has a modern interior design with Colonial details and uniquely decorated rooms. The staff were exceptional - friendly and accommodating. Superb quirky decor, great generous and varied breakfasts, clean and comfortable room, excellent location and overall a great stay. Room Mate Oscar is a stylish hotel located in central Madrid, between Gran Via and the Chueca district. It offers free Wi-Fi, rooms with flat-screen TVs and a rooftop bar. Every thing is marvelous. the welcoming of the staff in the reception specially (Mariana). Eurostars Madrid Foro is strategically located in Madrid's financial district of Tres Cantos, with an unbeatable access to the capital, the airport and the IFEMA Convention Center. The room was huge, silent and very clean. The staff was helpful and attentive. 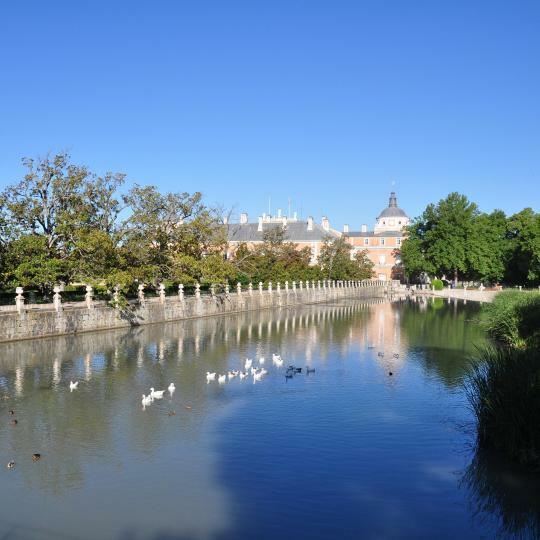 Located 656 feet from Madrid’s Recoletos Station, VP Jardín de Recoletos is a 5-minute walk from Retiro Park. It offers free Wi-Fi and spacious rooms with a kitchenette, seating area and terrace. Great location and lively place. Set 66 feet from Alonso Martínez Metro Station, Petit Palace Santa Barbara offers stylish accommodations with free WiFi. An incredible boutique hotel with striking design and amenities. Featuring a fitness center, One Shot Fortuny 07 is located in Madrid in the Comunidad de Madrid region, a 20-minute walk from Thyssen-Bornemisza Museum. Good breakfast. Quiet room. Very clean. Ideally located in the heart of Madrid, NH Collection Madrid Gran Vía provides buffet breakfast and free WiFi throughout the property, only 1312 feet from Puerta del Sol. Everything was beyond the expectations. Great service and the accomodations where perfect. Right in the center of Madrid, DoubleTree by Hilton Madrid-Prado has rooms with free WiFi. The property is located an 8-minute walk from Thyssen-Bornemisza Museum. Staff was extremely helpful and friendly. Location is great. 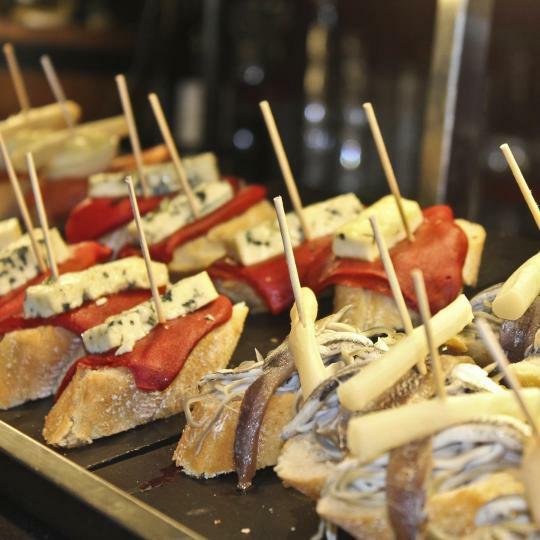 Tuck into tasty tapas in the affordable bars dotted around this UNESCO World Heritage city, famed as the birthplace of Cervantes. 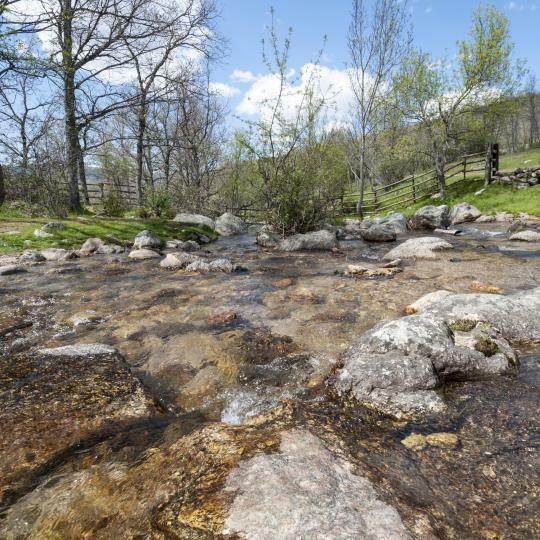 This corner of Guadarrama Nature Reserve brims with stunning hiking and mountain biking routes, while the massif is a climber’s paradise. The Renaissance is alive and well in this 16th-century World Heritage Site, home to a monastery, royal palace, college and library. 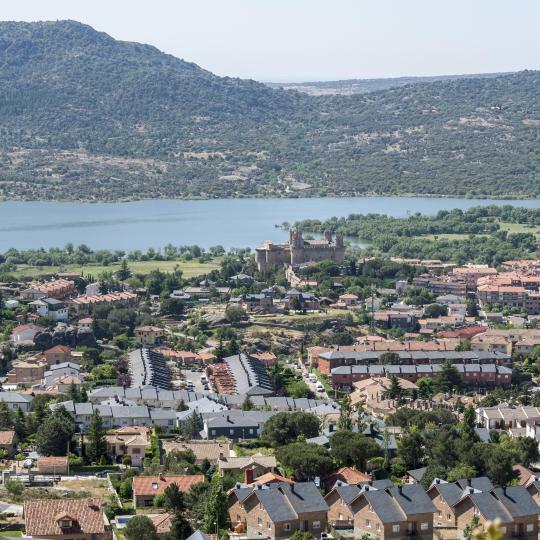 Set against a backdrop of lakes and mountains, this charming village is known for its medieval fortress, museums and delicious local cuisine. 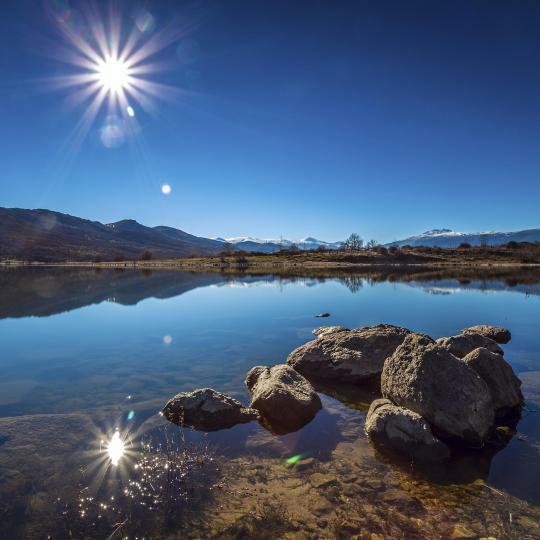 The dramatic mountain landscape around Rascafría in the Paular Valley harbours historic monasteries, winding rivers and peaceful natural pools. These manicured gardens are a maze of statues, fountains and colourful flowers: explore on foot or by canoe on the River Tajo. 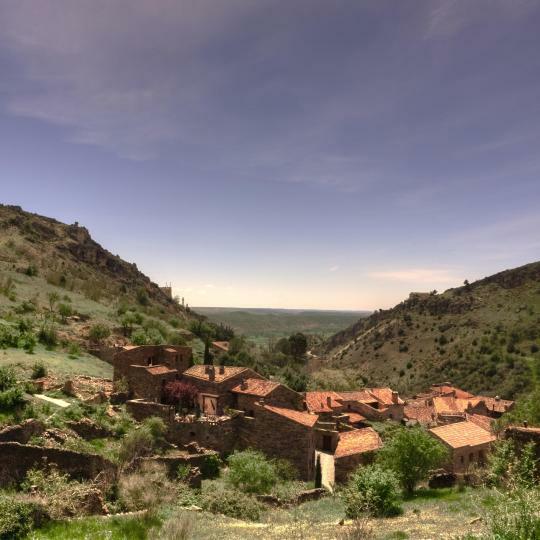 This quaint hillside village seems unchanged for centuries – local legends echo through slate-paved streets peppered with traditional regional restaurants. 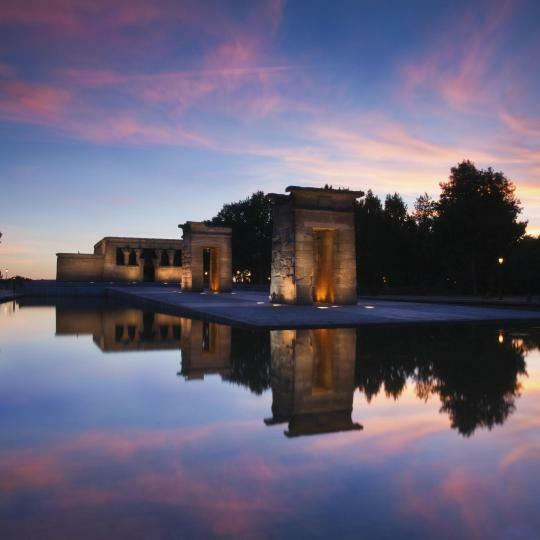 Donated to Spain in the 1960s, this 2000-year-old Egyptian temple faces west for one-of-a-kind sunset views of Madrid. Flit between modern and historical art collections at the Reina Sofia, Thyssen-Bornemisza and Prado Museums: all 3 are just metres apart. 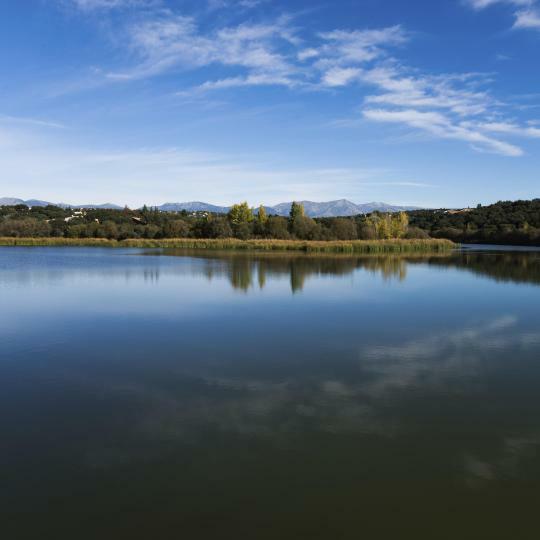 Fondly known as ‘Madrid Beach’, this pine-lined reservoir is a popular escape for city dwellers eager to swim, fish or sail. Madrid is great. 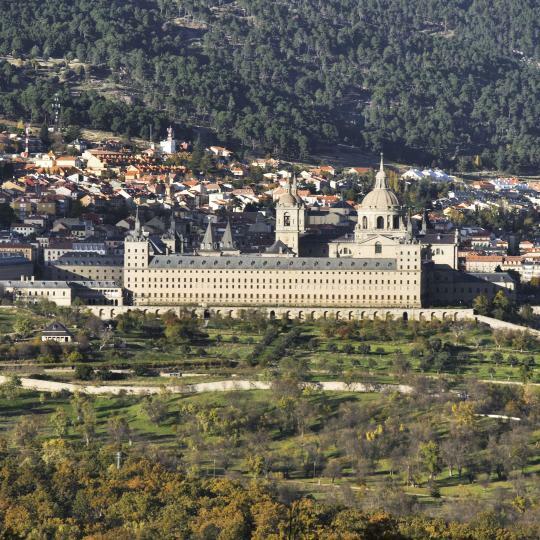 I live in the community of Madrid and not the city, but its fun and great for travelers. Traditional "love hotel", a kind of place extremely popular in countries such as Japan and Argentina but less so in Spain. Very private. You access your room directly from your private garage into the room. Spacious and cozy rooms with a gigant bed. Everything oriented to couples willing to spend some fun hours. But even if that is not the case, it is still more confortable than the average hotel in the area. Moreover, no cleaning ladies to wake you up (they only come when the car is out), a FANTASTIC 24h room service wih a really really good selection of food at decent prices (they deliver it to a special box in your room. You open the door when a light informs that the the food arrived. So you don't see anyone). And you can order adult toys to your room too. Really well run hotel. The restaurant below was awesome as well!! Perfect location, near everything but at night -after the cafeterias across the street closed for the day- the street was super quiet. I love Arguelles, and the service and personnel were top notch. Overall this was a tremendously positive experience and I will come back. It's just right close to Atocha Station and Metro Station. It's walking distance to the park. Besides the hotel, there are lots of restaurants and fast food. Very easy to get downstairs and have some local Spain food on the street. We needed to make an early train and we couldn’t have had a better location. The entrance/exit of the hotel lead tight into the train station. Location was very centric within walking distance from stores, attractions, restaurants, shops and other. Loved the location and how’s friendly everyone was! The hotel was very nice and comfortable. Very clean well appointed rooms. Lovely breakfast. I love the free transportation to the airport.